7.56 acre lot with a small metal building currently leased for $600/month. 545 feet of frontage. Excellent exposure for many types of businesses. 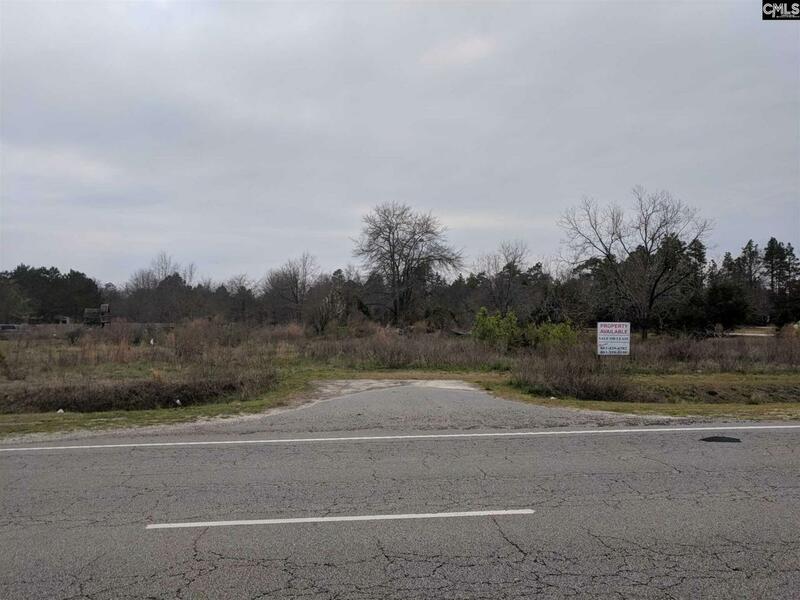 Located in a fast growing area of Lexington County on Hwy 1. Flat, cleared, and ready to be developed.